Indeed, some 45% would definitely or consider changing a provider as a result of receiving communications they consider an invasion of their privacy, while 30% share that sentiment about receiving information that is inaccurately targeted, 29% about receiving excessive volumes of communication, and 28% about being treated with a one-size-fits-all approach. Only 1 in 5 or fewer wouldn’t have some type of negative response to these mistakes. Those results bring to mind findings from a Janrain study released earlier this year, in which almost all respondents claimed to have received information or promotions not relevant to them, with more than 9 in 10 developing an unfavorable attitude to the company or taking some kind of action to limit the messaging in response. The results are the latest in a string of research pieces indicating that brands are failing to adequately engage consumers. A study by Responsys found about one-third of consumers claiming to have “broken up” with a brand due to receiving poor, disruptive or irrelevant marketing messages. And late last year, an Edelman study discovered that few consumers feel connected with brands. Overall, just 41% of customers responding to the Thunderhead.com study feel that they even have a relationship with their suppliers, and only an additional 15% would like one. In order to foster better relationships with their customers, businesses should focus on better communications and offering more value, per the report. That’s because 84% of customers have a positive impression of businesses that communicate with customers in the channel of their preference, and 82% feel favorable towards information and deals presented to them at exactly the right time. About the Data: The data is based on interviews conducted by Populus among 2,026 adults (18+) online in the USA between 11 and 18 September 2013. Results have been weighted to be representative of all US adults. 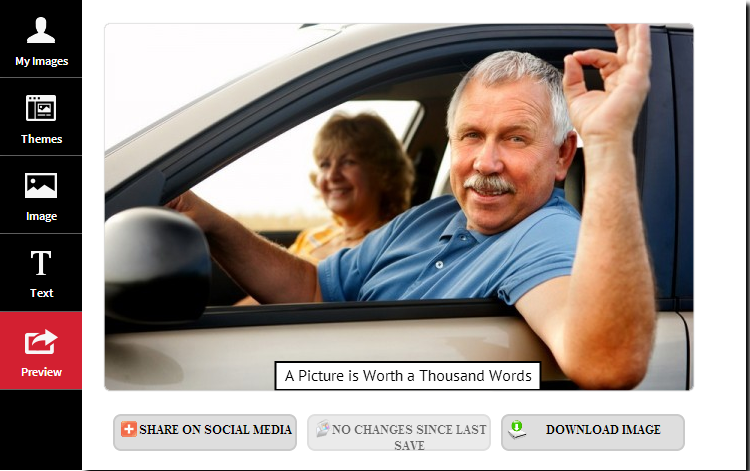 This article by Noreen Seebacher gives undeniable evidence for having onsite social community. Bring your customers close and your employees closer and stay close to them and stop losing business to perceptions of bad customer service or employee apathy. 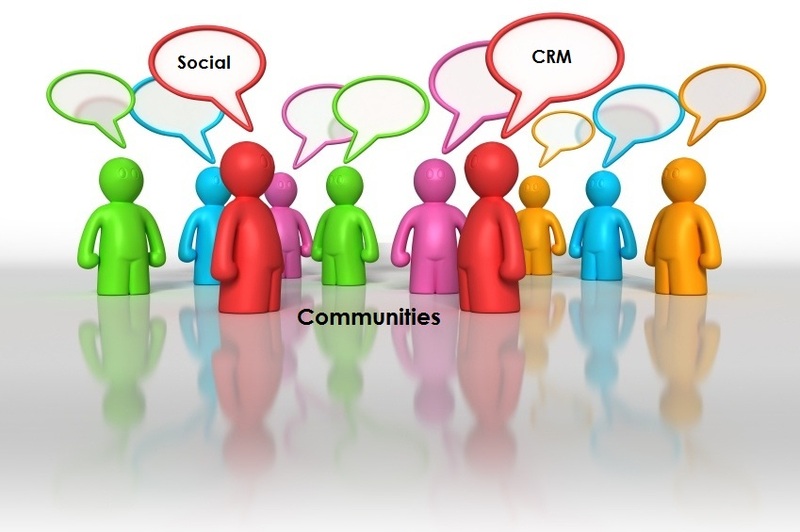 There are so many ways to utilize onsite communities to benefit the customer and your company that cannot be duplicated elsewhere - that it is a one time cost effective addition that you need to think seriously about for 2014. The US is a nation of "serial switchers" — and that lack of loyalty is costing businesses an estimated $41billion a year, according to research from NewVoiceMedia, a cloud contact center vendor. Blame it on bad customer service: 44 percent of customers leave because they feel unappreciated, fed up, frustrated and convinced no one really cares about their problems. You can read more about the study here (registration required). But you don't need to dig deep to understand that better customer service can have a big impact on a company's bottom line. So what should you do? 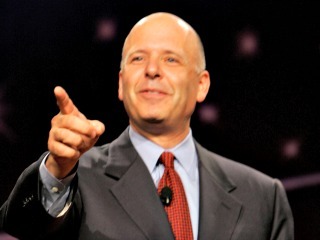 For advice, CMSWire turned to customer experience expert Shep Hyken, a best-selling author, motivational speaker and Chief Amazement Officer at Shepard Presentations. Just Amazing When you have a title like "Chief Amazement Officer," people listen. Or at least they should. Hyken works with companies and organizations that want to build better relationships and loyalty with both their customers and employees. "Keeping customers long-term is key to the success of virtually every business, " Hyken said. The reason is simple: It's much more expensive for a business to attract new customers than to keep existing ones — anywhere from four to six times more, depending on which research you consult." 4 Essential Strategies So how can businesses build customer loyalty and get a customer to come back again and again? Be better than average: A company doesn't have to "wow" its customers each and every time. It just has to be a little better than average, consistently. 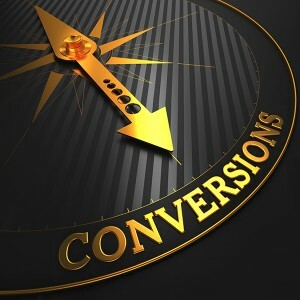 "Two basic things need to be in place before any customer service strategy can be executed. First, there has to be a clear vision of what it is about. Second you have to have good people who can execute on that vision. From there you communicate the vision, train to it, recognize the effort and celebrate the success," Hyken said. Encourage every employee to act like an owner: Employees who care as much as the person who owns the company put customers first. " You can encourage and ask everyone to step up and act like an owner, but you have to support the behavior. Empower employees. Recognize them for their success. Use mistakes as learning opportunities," Hyken said. Strive to create totally loyal customers: Even loyal customers may still buy from your competition. The ultimate loyal customer is a repeat customer that buys what you sell — only from you and not from your competition. "Loyalty is created over time, one interaction at a time. It is the predictable consistent experience that a customer receives that gives them the confidence to want to come back next time. So, loyalty can be broken down into smaller parts. It’s really about what you’re doing right now that will get the customer to come back next time. It’s about the next time, every time," he said. Create a customer service culture: Treat your employees the way you want the customer treated, maybe even better. " Before you can be a customer focused organization, you must become employee focused. Leadership initially models the behavior, but then all employees must do their part as well. 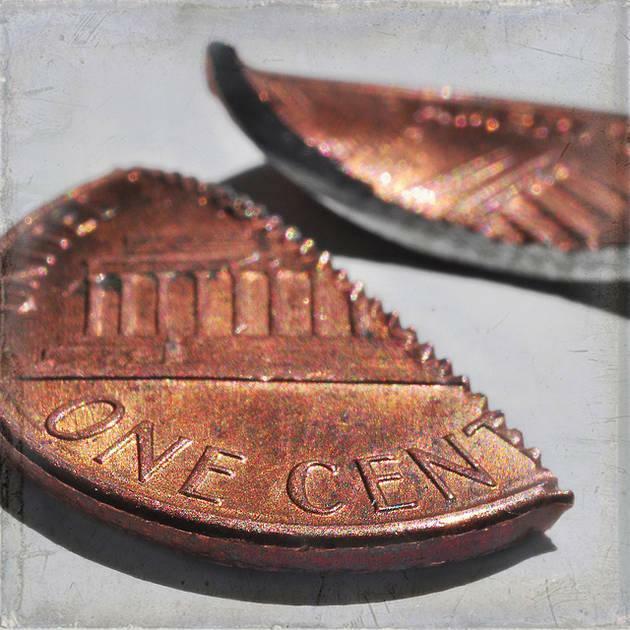 The 'Employee Golden Rule' is to treat employees the way you want the customer treated. That’s a lot different than the way you would like to be treated. To be the best place to buy from, you must be the best place to work," Hyken said. Pay attention to details: Little things can make a big impact. Analyze compliments as well as complaints: Don't just learn from your mistakes. Learn from positive experiences, too. Get social: Use social media to send value added messages, develop community and monitor what people are saying about you. Be consistent: You generate trust among your customers by delivering consistent service experiences. Keep your customer service people-focused: Customers should want to do business with you because of you and your employees. Sample your own customer service: See what it's like to be on the receiving end of the service you provide, through first-hand interaction.